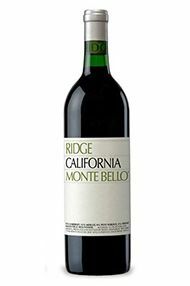 The 1998 wine growing season in California was marked by a chaotic weather pattern. It was unseasonably warm until March, and then a freak snowstorm in April slowed down the growth of the vines. Flowering and fruit set were disrupted by rain in May and June and there was excessive heat in August. The really bad weather came in September, when it rained nearly the entire month. However, dire forecasts of impending disaster turned to upbeat enthusiasm when Indian summer weather kicked in for most of October, allowing grapes to acquire the sugars and flavours they had been sorely lacking until then. The majority of the Sauvignon Blancs and Chardonnays are for early drinking. 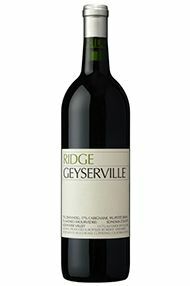 The reds are variable, with the best Cabernet Sauvignons and Zinfandels coming from producers who harvested late and who made rigorous grape selections. The best wines will make ideal mid-term drinking while waiting for the more substantial and long-lasting 97s and 99s to come to fruition.